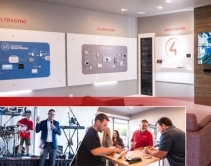 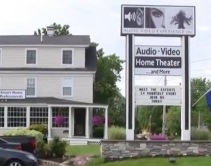 By Julie Jacobson · June 6, 2018 • Liberty Bell Smart Home transformed Control4-certified showroom to promote simple security and home-automation packages based on Alarm.com and Interlogix Ultrasync on the lower end, Control4 at the higher end. 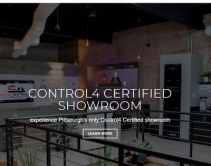 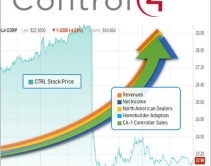 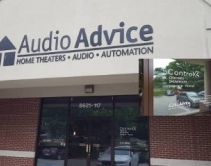 By Robert Archer · June 5, 2018 • Audio Video Experience has invested significant resources into its new Control4 Certified Showroom to demonstrate to its clients the benefits of an automated home, while providing them with easy-to-use and high-performance A/V. 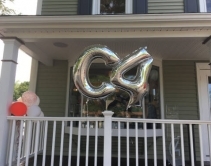 By Jason Knott · June 1, 2018 • Elite Media Solutions in Wellesley Hills, Mass., gutted the downstairs of its traditional Northeastern smart-home showroom to create an open-concept Control4 Certified space in time for #C4Yourself day.